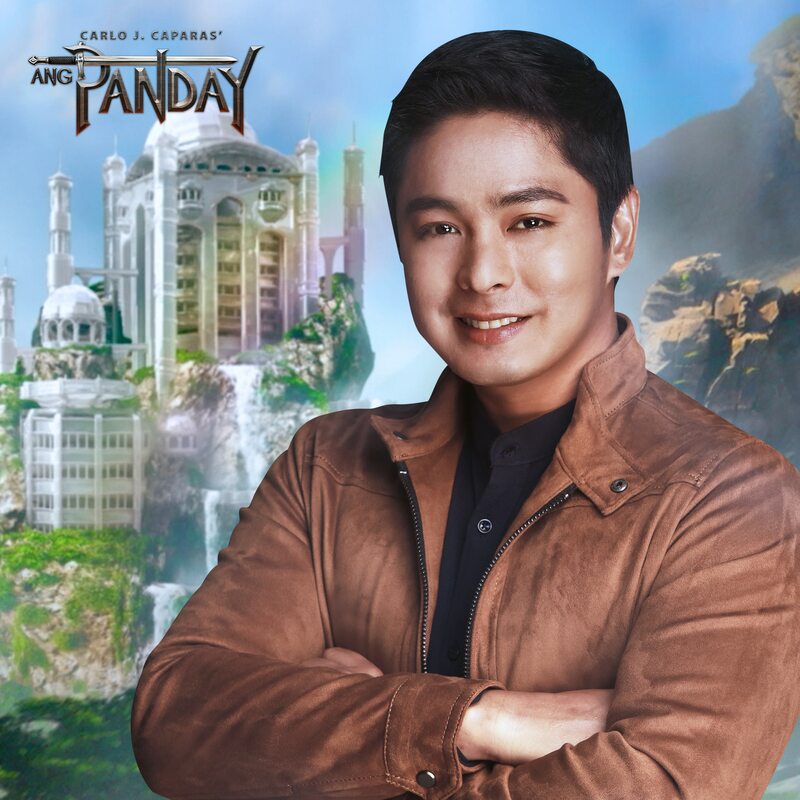 In this 2017 epic comeback of the iconic Pinoy hero, Coco Martin plays the grandson of the original Panday whose life will suddenly turn upside down when he realizes that his bloodline is destined to save humanity from the evil doings of Lizardo. 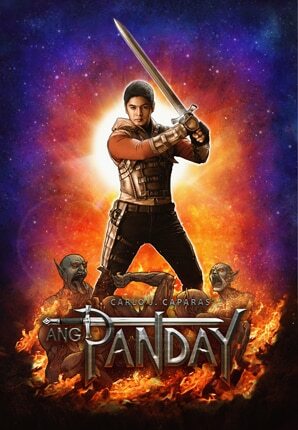 Lizardo (Jake Cuenca), the immortal evil nemesis of Panday, comes back from the world of darkness to once again bring havoc to the human race. With Flavio III not knowing that his bloodline is the only one capable of destroying Lizardo, he will have to scour different worlds to be able to gain the trust of the mythical power of the legendary sword. And like the original beloved hero, Flavio III gets to meet various characters that will help him become the rightful heir to the revered name Ang Panday.